Does your iPhone or iPad battery percentage suddenly jump from one level to another, or shut down? 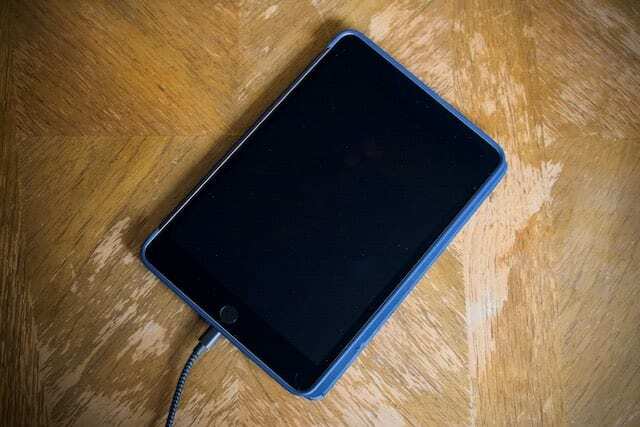 Maybe your iPad shuts down unexpectedly despite having plenty of power left, or inexplicable supercharges. If so, you aren’t the only one to experience a battery going haywire. These bizarre battery issues date back to the iPhone 5 through the iPhone 6S, at least. Find out what’s going on and what you can do about it. 2 Why isn’t my iPhone or iPad battery percentage working properly? 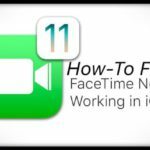 2.1 How do I restore an iPhone, iPad, or iPod touch using DFU mode? 2.2 How do I recalibrate an iPhone, iPad, or iPod battery? 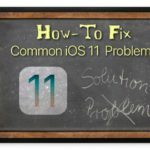 2.3 How do I replace an iPhone, iPad, or iPod touch battery? 3 How can I improve my battery health? 4 Why doesn’t my iPhone always charge when connected to power? Can Apple’s Smart Battery Case damage your iPhone battery? Apple uses lithium-ion batteries in its iOS devices because they charge faster, last longer, and come in smaller packages than traditional batteries. They also don’t need to be trained. Like when you needed to charge an iPod all the way up before you could use it! But lithium-ion batteries are far from perfect. Lots of iPhone, iPad, or iPod users experience problems with their batteries every day. Apple has good reasons for using lithium-ion batteries, but it doesn’t make them perfect. Sometimes the battery percentage jumps from one charge to another. Other times the device shuts down unexpectedly even with 20 percent or more charge left. Some users have even found that their device doesn’t charge consistently while it’s plugged in. Fear not, all these problems have an almost identical set of troubleshooting steps. We’ve laid them out below, and by following them, it might be possible to save your battery yet. Why isn’t my iPhone or iPad battery percentage working properly? Your iPhone, iPad, or iPod touch battery misbehaves for one of two reasons: hardware problems or software errors. That’s right, your battery woes might actually be the result of a software error. When that’s the case, it means you can fix it yourself. For free! Normally, you can do this by restoring your device using DFU mode, which we’ll explain how to do below. After entering DFU mode, you can restore the device in iTunes. If your iPad or iPhone battery percentage continues to jump around after a restore, there’s still a chance you’ve got a software problem. 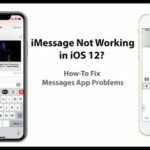 While there are mixed reports about the effectiveness of this, some users have found luck from recalibrating their iPhone, iPad, or iPod battery. Essentially that means teaching your device how big the battery is. Again, we’ll show you how to do this below. You’ll need to charge your device for a long time to recalibrate the battery. Finally, if none of that works, then you probably do have a hardware problem. Most likely, you need to replace the battery. But there’s a chance you’re experiencing problems as a result of liquid damage or other faulty components — in which case a replacement device is normally in order. How do I restore an iPhone, iPad, or iPod touch using DFU mode? 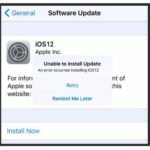 Restoring your iPhone, iPad, or iPod touch using Device Firmware Update (DFU) mode erases and reinstalls every piece of software and firmware on your device. 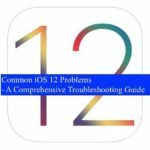 It’s the most useful software troubleshooting step as it eliminates the chance of software errors on your device. 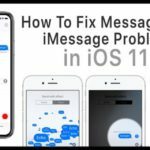 You should complete a restore using DFU mode if your iPhone, iPad, or iPod battery changes percentage erratically or shuts down unexpectedly. After the restore, you’ll need to recover data from a backup — this entire process might take several hours. 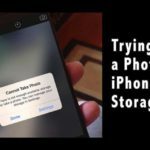 Before you go any further, it’s crucial that you make a backup of all the data on your iPhone, iPad, or iPod touch. Entering DFU mode to restore your device erases everything on it with no way to recover any data without a backup. To enter DFU mode, you’ll need a computer running the latest version of iTunes. This can be a Mac or a Windows PC. Additionally, it’s good to know that even trained Apple Geniuses struggle to enter DFU mode correctly on the first try. If it doesn’t work, just start again. It could take a couple of attempts. Apple iPhone 8 or later. Connect your iPhone to the computer and open iTunes; it doesn’t matter if your iPhone is on or off. When the screen turns black, also press and hold the Volume Down button with the Side button. After five seconds, release the Side button but keep holding the Volume Down button. Release the Volume Down button when iTunes recognizes your iPhone. If your iPhone shows anything other than a blank screen it is not in DFU mode, return to Step 2. Press and hold the Side and Volume Down buttons. After eight seconds, release the Side button but keep holding the Volume Down button. Connect your device to the computer and open iTunes; it doesn’t matter if your device is on or off. Press and hold the Top and Home buttons. After eight seconds, release the Top button but keep holding the Home button. 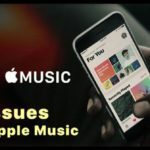 Release the Home button when iTunes recognizes your device. If your device shows anything other than a blank screen it is not in DFU mode, return to Step 2. Restore your device using iTunes. How do I recalibrate an iPhone, iPad, or iPod battery? Essentially, to recalibrate your battery, you need to run it down to 0% and then charge it back to 100%. Doing this reminds your device of the upper and lower limits of its battery. When an iOS device battery is not calibrated correctly, you might experience random shutdowns or short battery life. This is because the device has failed to charge the battery fully, or thinks it is out of charge when it isn’t. 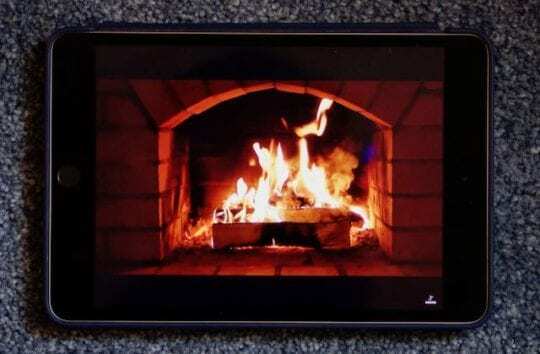 Run down the battery by turning up Screen Brightness and playing long YouTube videos (like this one). When the battery is entirely run down it will switch off and show either a blank screen or a Low Power icon. Connect the device to charge using a wall outlet (not a computer USB port) and an authentic Apple or Mfi certified adapter and lightning cable. When the devices automatically powers on, hold the Sleep/Wake button and slide to power off again. Leave the device powered off and on charge for at least 12 hours, ensuring the battery is fully charged. Power on the device, and complete a forced restart using the instructions on Apple’s website. Why can’t I see my iPhone battery percentage? 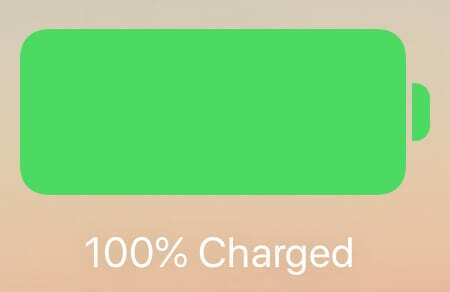 When you’re using Low Power mode, the battery icon in the status bar turns yellow with a percentage next to it. If you always want to see the battery percentage on your iPhone, iPad, or iPod touch go to Settings > Battery > Battery Percentage. Turn on the battery percentage option in Settings. How do I replace an iPhone, iPad, or iPod touch battery? Gone are the days of user-replaceable batteries. If you’ve got a problem with your iPhone, iPad, or iPod battery — which you probably do if the steps above didn’t help — you’ll need to get it replaced by Apple or an Apple Authenticated Service Provider. To do so, follow the links on Apple’s Get Support website. 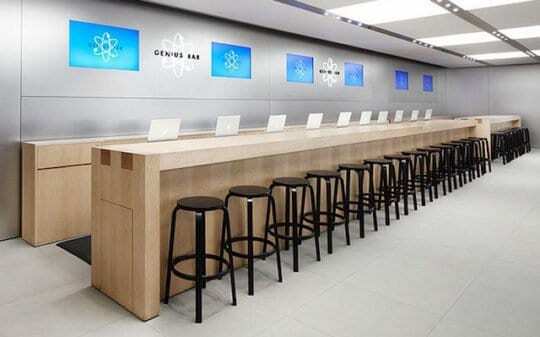 You can get hardware repairs at Apple’s Genius Bar. You may be prompted to an online or over-the-phone chat, which will allow Apple’s technicians to test the health of your battery remotely. This is worth doing, because if they find you’ve got a healthy battery, then a replacement isn’t going to fix anything. That being said, you may still need a hardware repair. If the technicians confirm your battery is deteriorated, they’ll be able to schedule a repair at your nearest service provider. Explain to the technicians all the troubleshooting steps you’ve taken so far, and link them to this article if it helps. Before taking your device for a battery replacement, make sure you have a backup. Frequently these repairs result in a replacement device. If you didn’t have a backup before, that means you lose all your data. Your Apple device came with a one-year warranty, which might have been extended to two years if you purchased AppleCare+. If the battery fails within that period, and it isn’t the result of accidental damage, Apple should replace the battery free of charge. With AppleCare, you’ll benefit from a two-year warranty. If your battery has failed or is failing as a result of liquid damage, you’ll likely need to pay the cost for a replacement device. How can I improve my battery health? Take good care of your iPhone or iPad battery. If your iPhone, iPad, or iPod touch battery has already deteriorated, it’s not possible to repair the battery without a replacement. However, if you’ve just got a new battery and you want to keep it as healthy as possible, there are a few good practices you can try to maximize battery performance. First off, avoid exposing your device to extreme hot or cold temperatures. Anything below 32°F or above 95°F is going to be bad for your battery. On this note, if you notice that your device gets hot inside its case while charging, don’t charge it in that case. If you put a device into storage, charge it to 50% and power it off. Ensure it’s going to be kept at a comfortable temperature and free of moisture. Recharge it to 50% every six months or so. Keep your devices updated to the latest software. New releases frequently optimize processes to make your battery power last longer. Why doesn’t my iPhone always charge when connected to power? Some users have explained that their iPhone, iPad, or iPod only charges intermittently when plugged in. Without apparent reason, the device starts and stops charging randomly. If you’ve already completed a restore using DFU mode, then this issue is likely to be hardware related. However, that doesn’t necessarily mean you need to go in search of a battery replacement just yet. First, you should try charging with a different lightning cable and a different power adapter. Ensure the adapter is the same wattage as the one you originally got with your device. Also, make sure all the accessories you use are official Apple products or MFi certified. Test your cable and adapter by charging a different device. If that works without issue then you know they are okay. Inspect the USB connectors and ports on the lightning cable, power adapter, and the lightning port on the device itself. Shine a flashlight in there and check there isn’t any lint or debris built up inside. If there is, use an antistatic brush or a clean, dry toothbrush to clear it out and try charging again. If you’re still experiencing issues after testing the parts and cleaning the ports, speak to Apple support as you may need a hardware repair on your device. 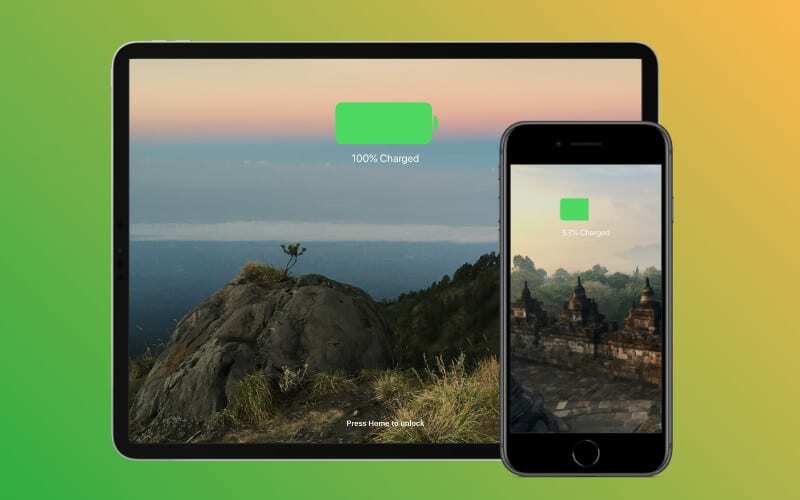 We hope your iPhone or iPad is keeping its charge now! Of course, it’s not always immediately obvious if battery issues have been resolved. But we hope you found the solution you were looking for in this post. If you did, let us know what it was in the comments below. And if you’re still having trouble, reach out to us so we can get you the help you need!